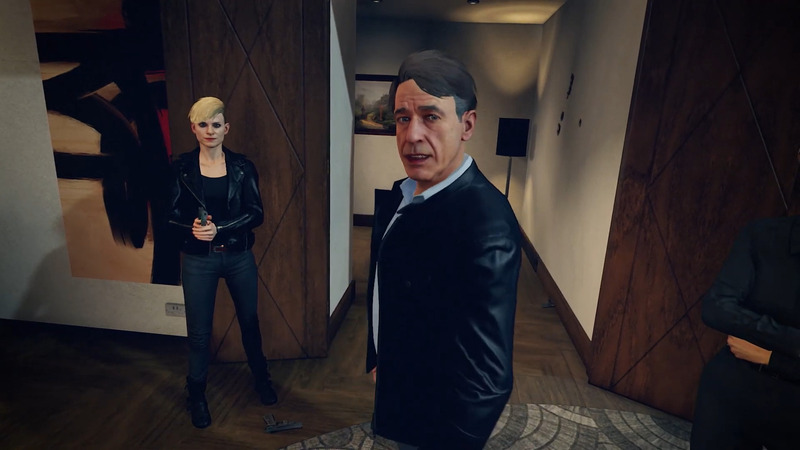 PSVR exclusive, Blood and Truth, reveals its release date during State of Play. As announced during State of Play, it will premiere on May 29, 2019. First announced during Paris Games Week by developer, SIE London, back in 2017, the game follows a former SAS soldier on a personal mission. You control him through the PSVR and shoot your way through the streets of London against gangs. The trailer depicts him talking with what seems to be an officer, wanting to know what happened. Blood and Truth is launching May 29, 2019. What do you think? Are you going to pick it up?